Music festivals have significant environmental impacts ranging from transportation emissions, fuel use, waste, energy intensity, and festival site damage. Coachella, which draws in crowds of 250,000 over its two weekends, is one of the larger festivals in the United States. It is the responsibility of festival planners and attendees to be environmentally responsible and strive to protect the Coachella Valley for generations. Research estimates that Burning Man, a smaller festival than Coachella, generated 27,000 tons of CO2 from transportation, power generation, and art installations. If Coachella participants release CO2 at the same rate, it would be approximately 100,312 tons over the two festival weekends. Overall, people attending festivals account for approximately 65% of the onsite carbon footprint. The Environmental Impact Report for the City of Indio, where Coachella is held, has strict emissions requirements. The plan caps criteria air pollutants, volatile organic compounds, ozone, particulate matter, and nitrous oxides to reduce pollution. Additionally, the City requires toxic air thresholds and odors from portable sanitation facilities to be monitored, efforts be made to reduce dust, and holistic emissions reports. This helps reduce the longer-term impacts on Valley residents. Music festivals are loud – they can reach over 110 decibels, the same as a jet plane taking off. Noise pollution can alter animal behaviors as they avoid noisy areas, which can disrupt ecosystems. 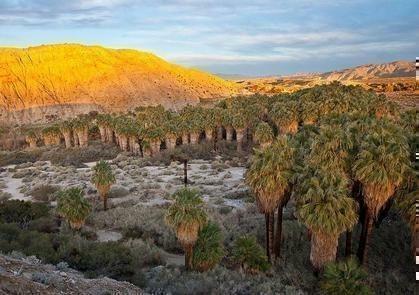 Some considerations for the Coachella Valley may be birds needing to call longer and louder, or plant reproduction being affected by pollinator or seed spreading alterations. Waste is also a significant issue – approximately 68% of festival waste in Britain goes directly into landfills; this includes food, garbage, sewage, and grey water. Another consideration is glitter, a common festival accessory and microplastic that negatively impacts ecosystems by getting into food chains and releasing toxic chemicals. At Coachella, only 20% of waste is recycled. 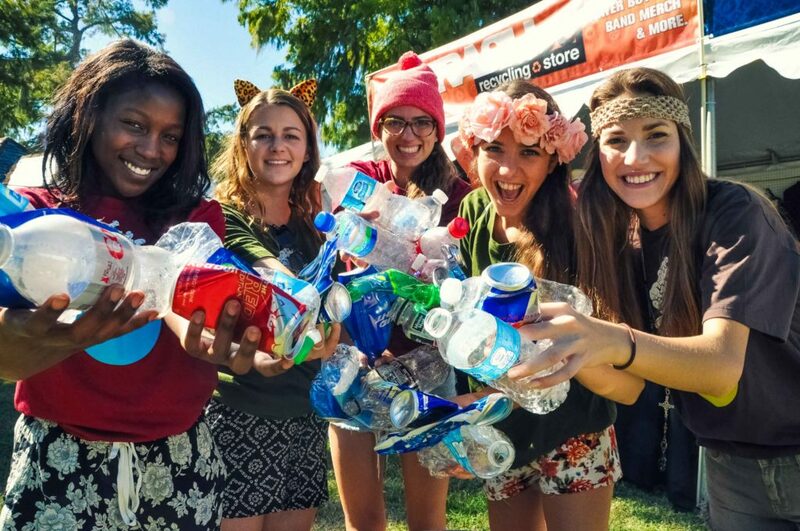 However, the festival is trying to emphasize recycling initiatives that reward attendees when they return 10 empty bottles, they get a new, filled one. The organizers also offer a donation center for unused camping supplies, reusable water bottle filling stations, carpooling, and art initiatives that emphasize sustainability. Generators also use a blend of 30% biodiesel to decrease emissions and all generators can only run for 16 hours/day. However, as Coachella continues to grow in size and popularity, these actions may need to increase. Some other festivals are also trying to become more sustainable. In New York, the Governor’s Ball and The Meadows emphasize recycling and water refill stations. In Alabama, Hangout Fest has staff clean-up the festival site after the event, oftentimes leaving it cleaner than before. So, you’ve already got your ticket – what can you do? Use reusable water bottles, utensils, etc.